Emergency Service Available. 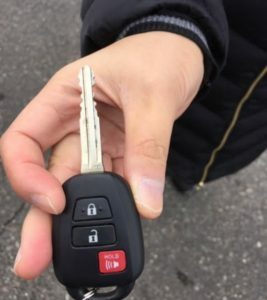 Call For Fast Reliable Service. 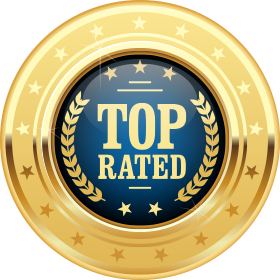 Click Here to Read Over 200 Verified 5-Star Reviews! 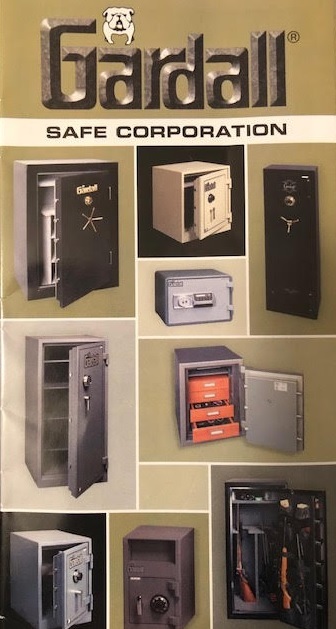 Install-A-Lock was established in 1983. 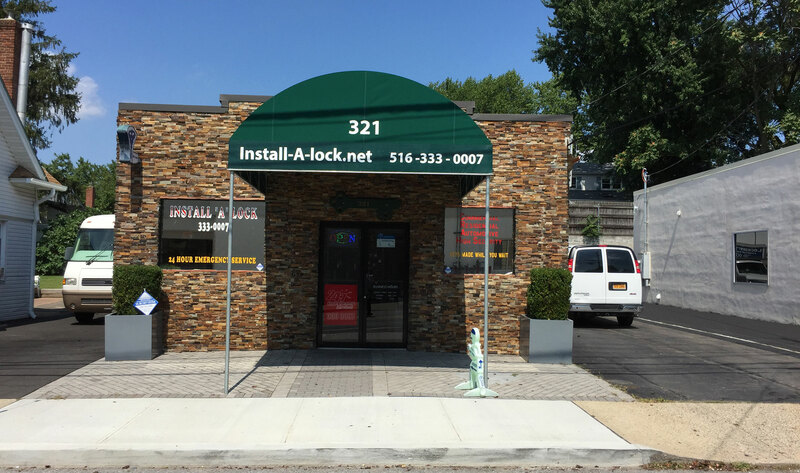 For over 34 years we have worked hard to become one of the most trusted locksmiths on Long Island and throughout the five boroughs of New York City. 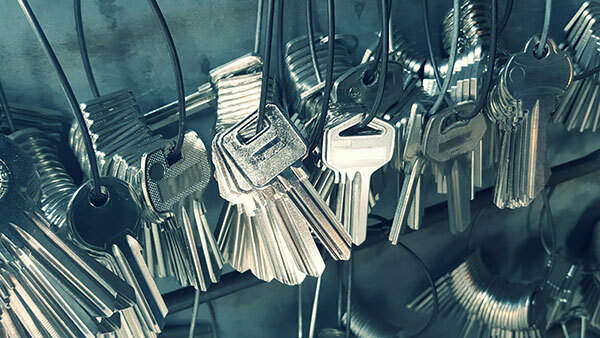 Finding a reliable, honest locksmith can be a challenging task. At Install-a-lock our reputation and experience speaks for itself. Call us today for a consultation. We know that superior work with reasonable rates are a proven formula for success and longevity. 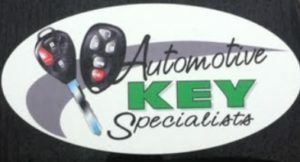 Our clients know exactly the type of service and up front cost the job is going to be. Over the last 3 decades we have helped thousands of residential and commercial customers all over Long Island. 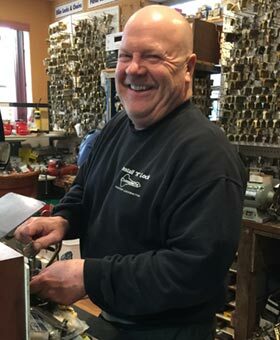 Owner Gerard Schmitt is a Certified Professional Safetech and long-standing member of Associated Locksmiths of America (ALOA) as a Certified Master Locksmith. He has dedicated his professional life in mastering his craft. 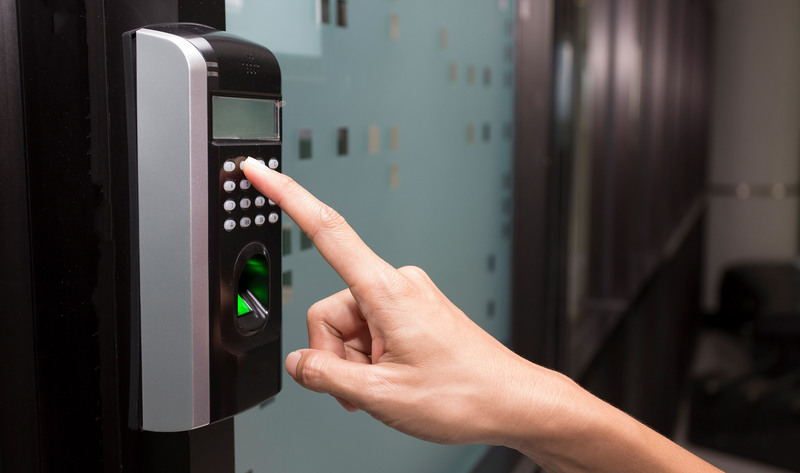 This is the reason his work is considered to be the best in the locking and security industry.